Sarasota Mayor Shelli Freeland Eddie criticized city staff this week because changes she had sought — which were part of a July 3 motion — had not been incorporated into the proposed ordinance to raise the City of Sarasota’s business license tax by 5% for the next two years. She joined Vice Mayor Liz Alpert and Commissioner Hagen Brody in a three-vote majority on July 17 that defeated the tax hike. Under state law, City Attorney Robert Fournier explained two weeks ago, a super-majority vote of 4-1 was necessary to put the tax increase into effect. On July 3, Brody cast the only “No” vote on the motion to raise the tax, after staff cited the need for the anticipated extra $46,877.40 in revenue each year to balance the city’s General Fund budget. With the extra 5% added onto business’ bills, city staff had anticipated the tax to bring in close to $1 million for each of the 2018 and 2019 fiscal years. 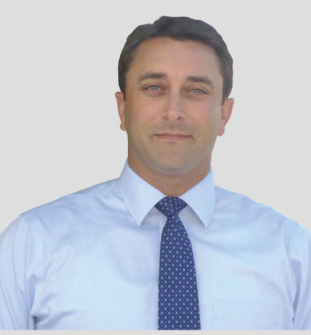 Brody implored his colleagues to join him on July 17 in defeating the tax hike as the board prepared for the second, required reading of the ordinance. 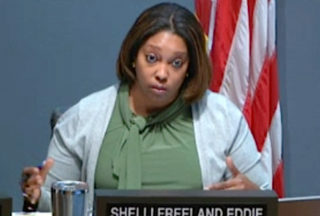 However, Commissioner Jen Ahearn-Koch made a motion to approve the additional 5% for the tax, with two caveats: to add features to the city website to make clear what services the city provides both new and existing businesses and — as noted in Freeland Eddie’s friendly amendment to Commissioner Willie Shaw’s July 3 motion — to dedicate a portion of the increased revenue to the city’s new Economic Development Fund. After that motion failed on the 3-2 vote, Alpert made a different one. It called for continuing the second reading to allow staff to incorporate changes in the ordinance itself, including how much of the extra tax revenue would go into the city’s new Economic Development Fund and the features on the city website that will enable business owners to see how all the tax revenue is used. 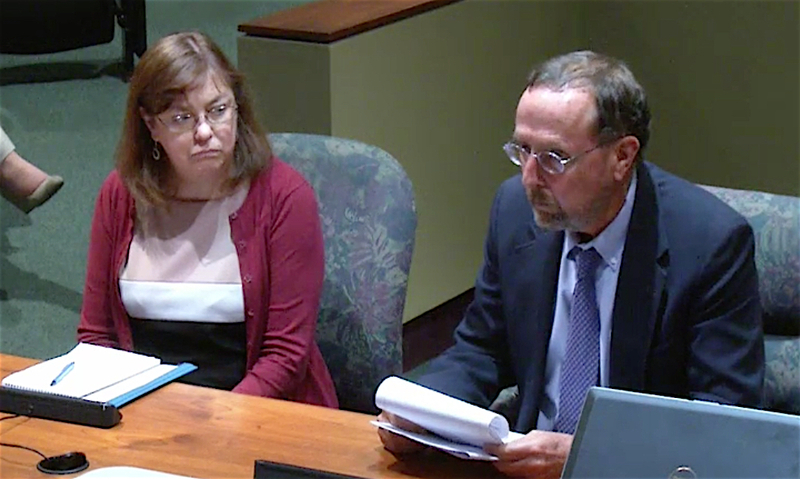 When he appeared before the board on the afternoon of July 17, Tim Litchet, director of the city’s Neighborhood and Development Services Department, recapitulated the motion that won approval two weeks ago. However, Freeland Eddie told him, “I was expecting to see a proposed revised [ordinance]” that included the stipulations. Those called not only for a designated portion of the proceeds to go into the Economic Development Fund but also for an itemization of the uses of that revenue from the business tax. Kevin Cooper, president and CEO of the Chamber, was the only member of the public to address the board on July 3 in regard to the tax vote; he urged the members not to approve the increase staff had proposed. “The truth is this [business license tax revenue] goes into the General Fund,” Brody pointed out on July 17. 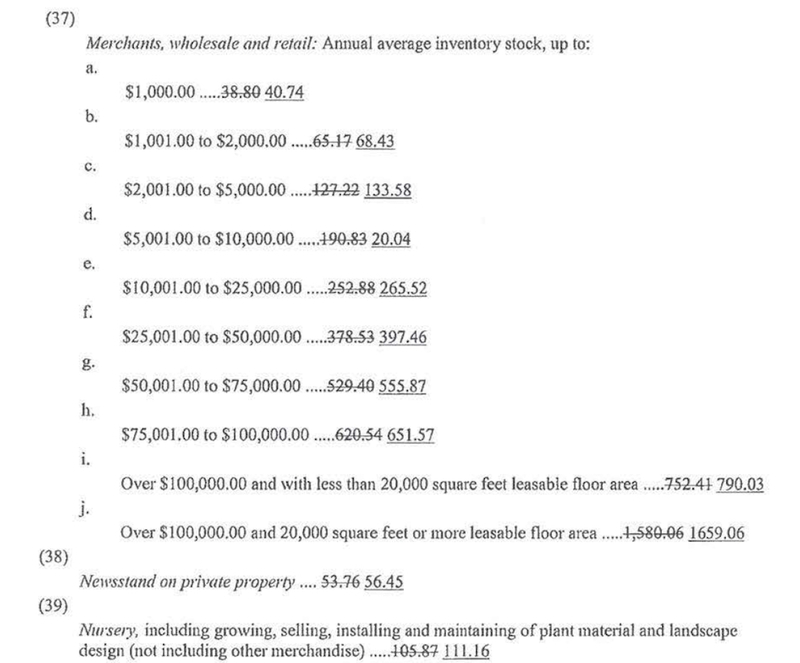 “I understand the desire to have this itemized out,” he said. Nonetheless, that money still would go toward purposes such as paying for the city’s legal representation in lawsuits filed against it, he added. “I don’t think we should be doing this on the backs of the small business owners,” Brody continued. Instead, city leaders should be creating a welcoming climate for business owners, he said. Freeland Eddie then reiterated her concern that people should be able to learn easily how the tax revenue helps new and established businesses in the municipality. As a small business owner herself, she continued, she tried to think of services that would be of help to her. For example, she said, a dropdown menu on the city’s website that would enable a visitor to find specific types of companies and firms in the city would be a marketing tool for businesses. For another example, she noted, the city could offer businesses a reduction in their fees for recycling paper. When Litchet discussed the issue with the commissioners on July 3, she noted, he noted services staff provides to the businesses. Freeland Eddie characterized them on July 17 as “essentially functions of employees that work in that office” that handles the services. Among them, Litchet explained, are discussing zoning issues with new business owners, to ensure they have the correct information about the districts in which they plan to operate, and helping business owners understand and access the state’s Sunbiz system, through which they need to file corporate documents. Deputy City Manager Marlon Brown pointed out that staff still plans to update the website with information about city services to businesses, and it will designate a certain portion of the business tax revenue to the Economic Development Fund. However, with only two weeks between the first and second readings of the ordinance, staff had not had time to accomplish those initiatives. “You will see that,” he stressed of the efforts. “How do we go forward to make that happen?” Alpert asked. The commission will have to approve a resolution that formally establishes the Economic Development Fund, Brown replied, so that document can incorporate the details about the amount of the business tax revenue that will go into the account. Based on the board’s July 10 vote on its decision about balancing the 2018 fiscal year budget, Finance Director Kelly Strickland said that the fund would have $1,444,713. Ahearn-Koch then made the motion to approve the 5% increase in the business tax license with the caveats. After City Auditor and Clerk Pam Nadalini called each board member by name to ask for his or her vote, Freeland Eddie pointed out that the motion had failed 3-2.